When will Doc martin season 8 premiere date. New release date on DateReliz.com: trailers, spoilers, cast. 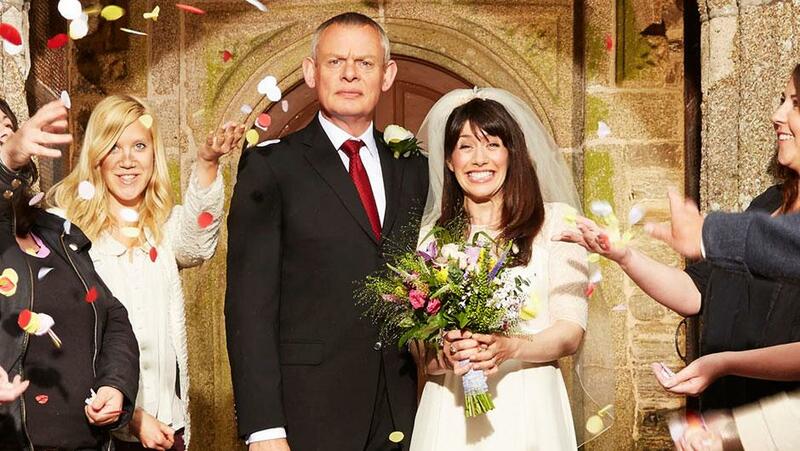 Doc Martin (season 8, release date — pending) is a popular TV series of a British production. It combines two genres, including comedy and drama. The show has been created by D. Minghella. The plot of the show is inspired by Dr. M. Bamford, the character of Saving Grace. 7 seasons were shown from 2004 to 2015. The season 7 was premiered on 7 of Sep. 2015. The season 8 will be shown in 2017 and it will be the final season. 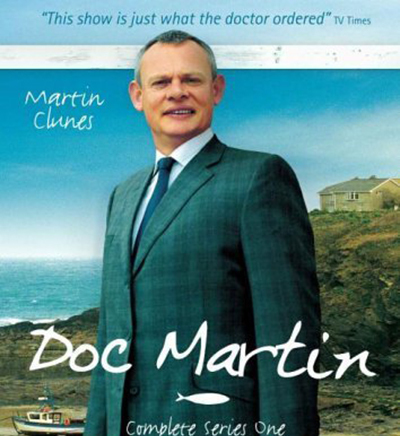 Doc Martin is a skillful surgeon. He started experiencing the development of a blood phobia (hemophobia) and this did not allow him to operate anymore. He decides to go back to Portwenn, a small and nice village where he enjoyed has holidays when his was a child. He becomes a general practitioner. The local people call him Doc Martin. Although he is a skillful doctor, he really needs to learn other things. For instance, he needs to develop behavioral and social skills because he often can be rude and show his temperament. Series 7 begins with Louisa going to Spain to visit her mother. The woman needs to get some time for herself, to think about her life as well as her marriage. As the story progresses, Louisa and Ellingham go to the therapy. At the same time, Clive comes back which surprises Mrs. Tishell. He tells his wife that they need to give another chance to their relationships. It is expected that many new surprising events will happen in the season 8, in the final season of this great show. The final episode of season 3 has attracted 10,370,000 viewers and the final episode of season 4 has attracted 10,290,000 viewers. The actions of the show take place in Portwenn, a fictional village. The filming has been conducted in Port Isaac, a village located in the UK. The series was not shown for two years from 2011 to 2013. The length of each episode is a little bit less than 60 minutes.